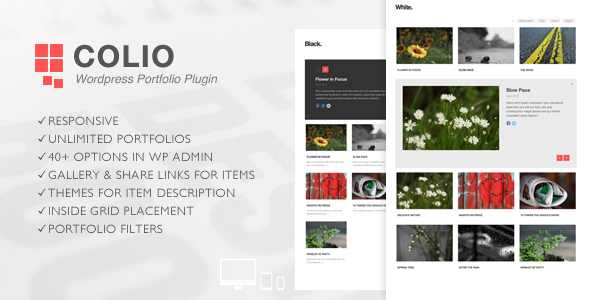 Colio – Responsive Wordpress Portfolio Plugin will help you create and manage multiple portfolios for your website with different sets of items and individual settings. In Admin you can easily select number of columns, choose font size for titles, button color and much more. 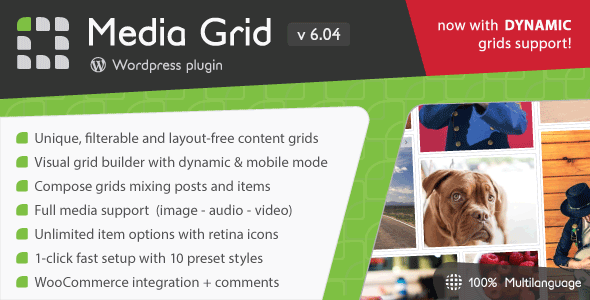 Media Grid is an unique tool to create unlimited responsive, filterable and paginated portfolios with ease, taking advantage of masonry script. Using advanced CSS and jQuery techniques allows you to create your own layouts and adapt them to any container. 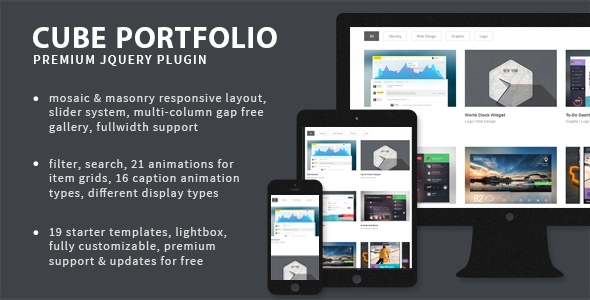 Adaptive and mobile optimized for responsive themes. 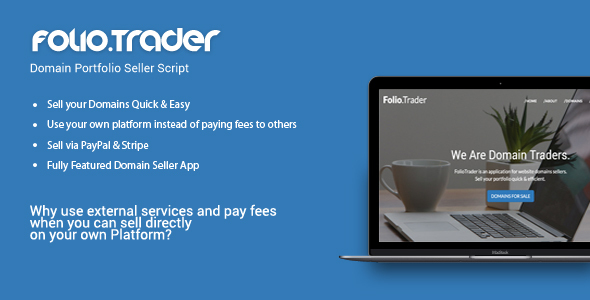 Folio.Trader: Domain Portfolio Seller Script gives you control over your online domain selling process. Run your own platform instead of paying fees to others! This application was created for purpose to improve the marketing of your or your client business. With this app, you can present your or your client business on modern way. Extend your business with Corporate Portfolio 4 in 1. 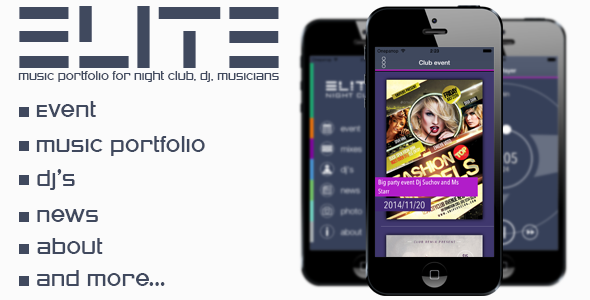 It will give you the opportunity to create nice Android Portfolio application. 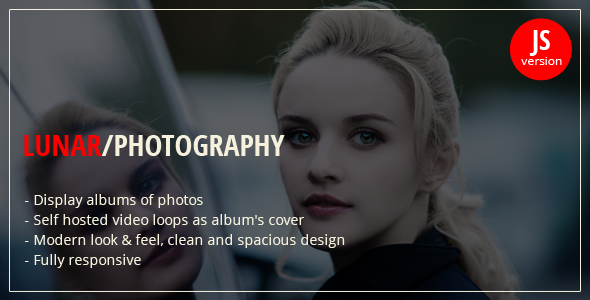 You have 4 themes included: Gray, Red, Blue and Orange. It’s fully customizable through one single file.